We take care of our customers by helping them plan for what is most important to them! We do so by focusing on their Auto Insurance, Home Insurance, Life Insurance and Small Business Insurance. We are there for them with a full line of Financial Services that can address any need. 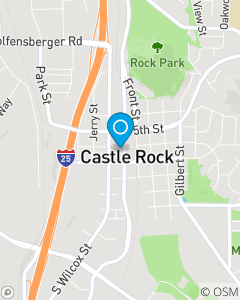 Stop by our Castle Rock office and let us help you with all of your insurance needs or to just say Hello. We are very good at helping customers move their policies to Colorado!